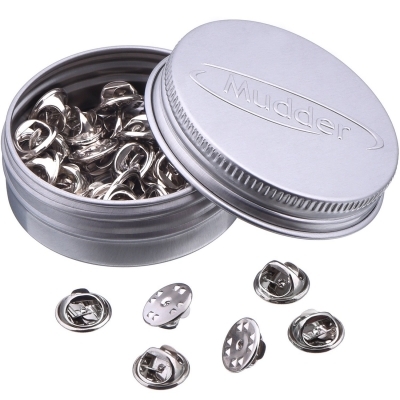 This is a good item to replace your missing pins. Suitable for most pin badges. Small parts, please keep away from children to avoid choking.